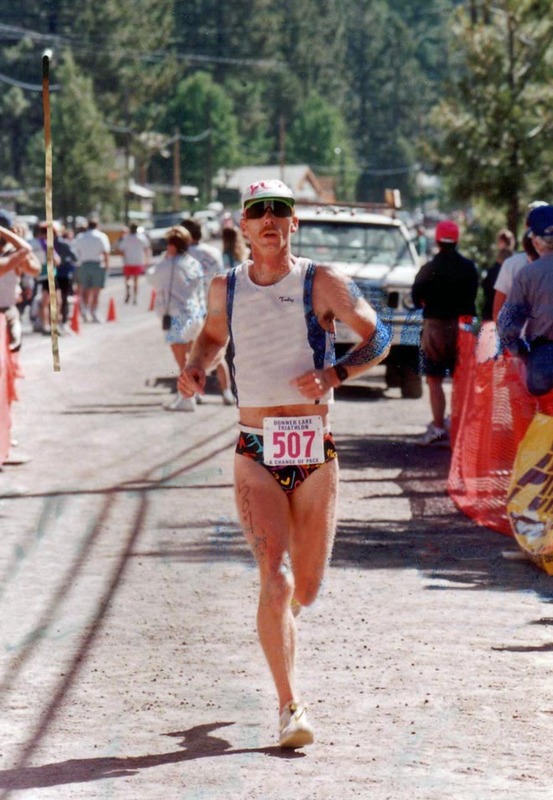 This Sunday, July 15, marks the thirty-first running of the Donner Lake Triathlon (DLT). 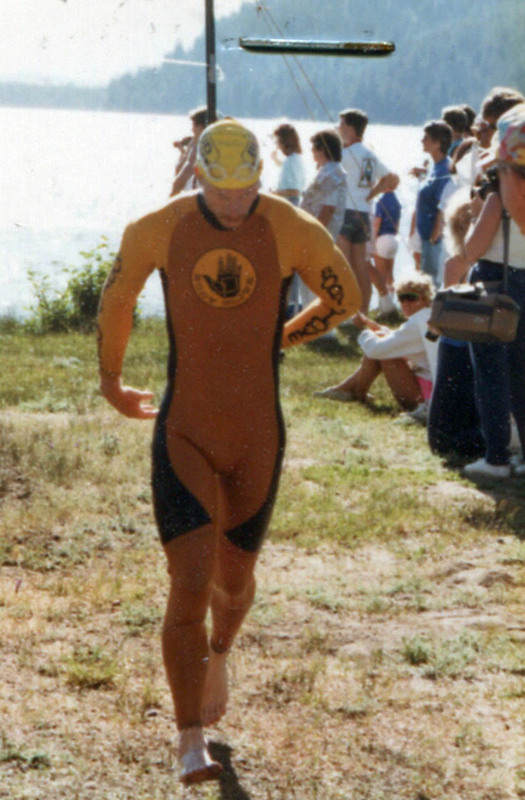 I wasn’t there for the first race, but I did race here beginning in 1989. 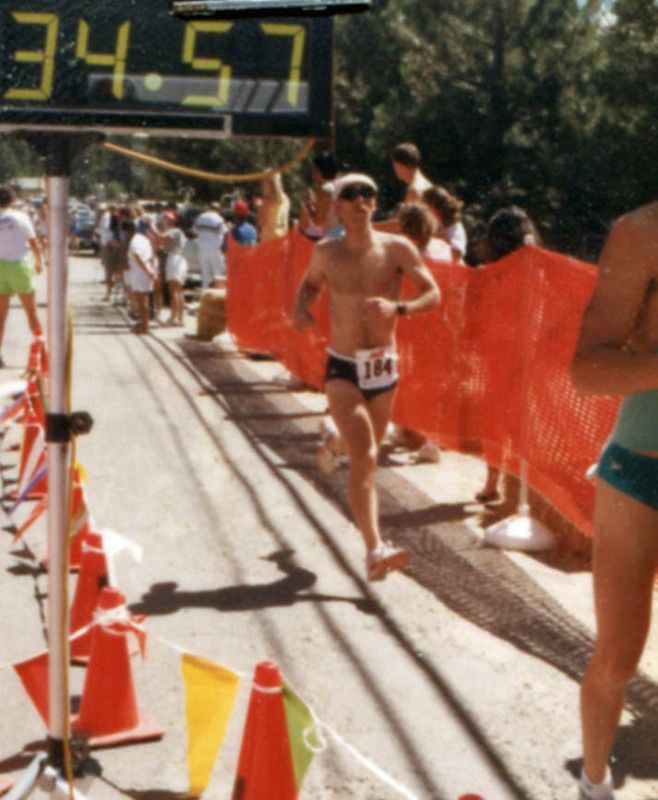 The 80’s and 90’s were a time when Ironman qualifying races like Wildflower and the Bud Light Triathlon races were top tier. DLT has always been a top tier race, but without all the fanfare. The DLT was where you went for a quality event in a beautiful setting. My buddies and I would come up from Sacramento each year to camp at Donner Lake State Park and race DLT. We struggled with the altitude each time we raced here, but we enjoyed every minute of the lung searing climb over Donner Summit on the bike. 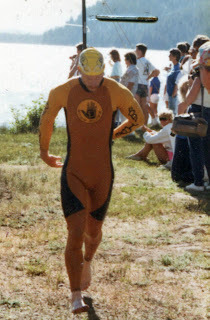 Very few people swam in wetsuits back then; so many athletes froze as they transitioned to the bike. Maybe 10% of the bikes had aerobars. Not many people wanted to use aerobars on this bike course because bike riders said you couldn’t climb with aerobars. Once on the run, we enjoyed the spectacular scenery and the friendly spectators. 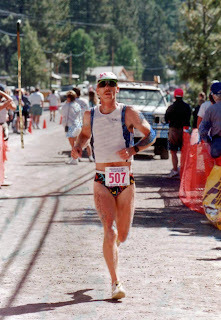 By 2000, I got married to my marathon running wife. It wasn’t long before she caught the triathlon bug. 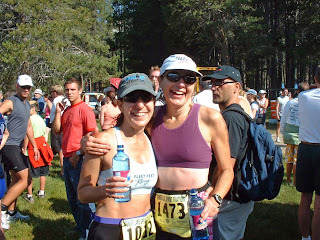 She raced her first DLT in 2002. The race remains the same after all these years. Great management, spectacular scenery, and a hometown crowd to see you through to the finish line. Thanks for the great story Bruce!! Excited to have you guys out on the course once again this year!